What do NFL players do during the off time between OTAs and training camp? Well, as we saw yesterday, some players like Von Miller and Derek Wolfe spend quality time with chickens, while others enjoy traditional getaways, like a round of golf. 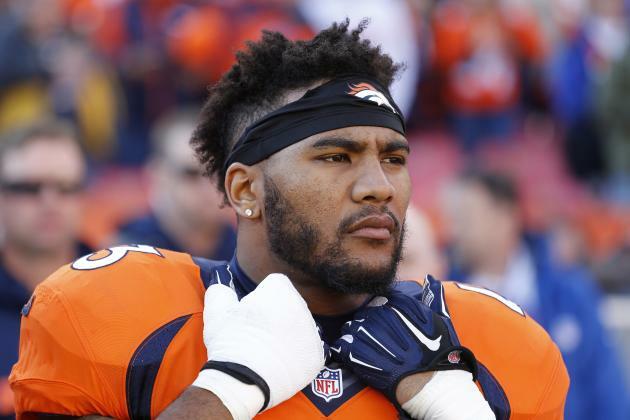 T.J. Ward, apparently, looked to combine the two — well, sort of — by taking to the links with another flightless bird, the Seattle Seahawks mascot. Lucky for “Boom,” Ward was in a good mood. Next time, he won’t be so nice.